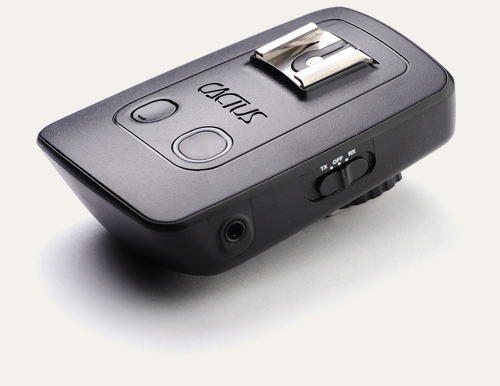 We review the Cactus Wireless Transceiver V5, Gadget Infinity's latest flash trigger. How do the new transceivers compare to other flash triggers? Multi-channel triggering has been included in V5 for us to “test the waters”, so we had implemented it in a manner that is simple and practical, yet will not interfere with those who will not use it. If the ability to use a flash on-camera is a big deal for you, I’d recommend something with full TTL pass-through, such as the Phottix Strato or upcoming Pixel Bishop. However, if the convenience of a transceiver-based trigger is what appeals, and you aren’t put off by the size, Cactus V5s are excellent value for money. What improvements will we see in the mass production version? The female hotshoe will be changed somehow so that a Nikon SB-600 can be attached securely. The locking ring on the foot won’t be as stiff. Other than that, what you see in this review is a reasonably accurate representation of the final product. 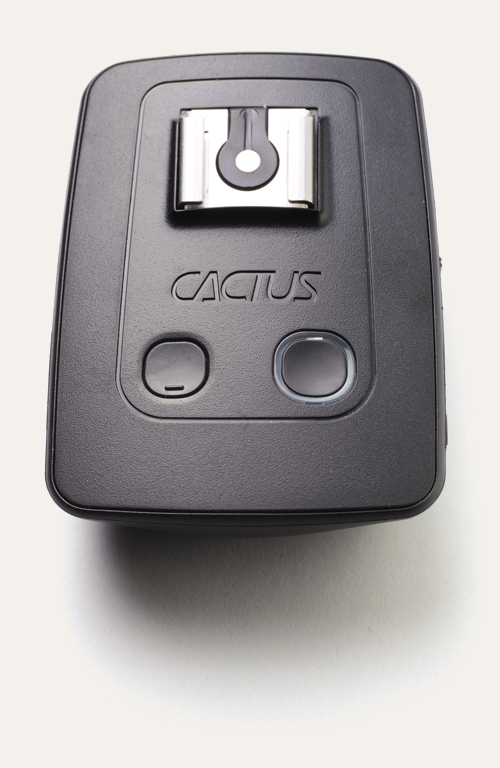 Cactus V5 transceivers are priced at US$34.95 per unit and $59.95 per pair at Gadget Infinity. They are due to be released later this month (January 2011).